I choose you again and again, at the start and finish of every single day, no matter the season, no matter the year. I choose you to struggle and succeed with, to fight and makeup with, to love and grow old with. I choose you knowing there are still trails we must travel, and mountains left to climb. I choose you to always be by my side. 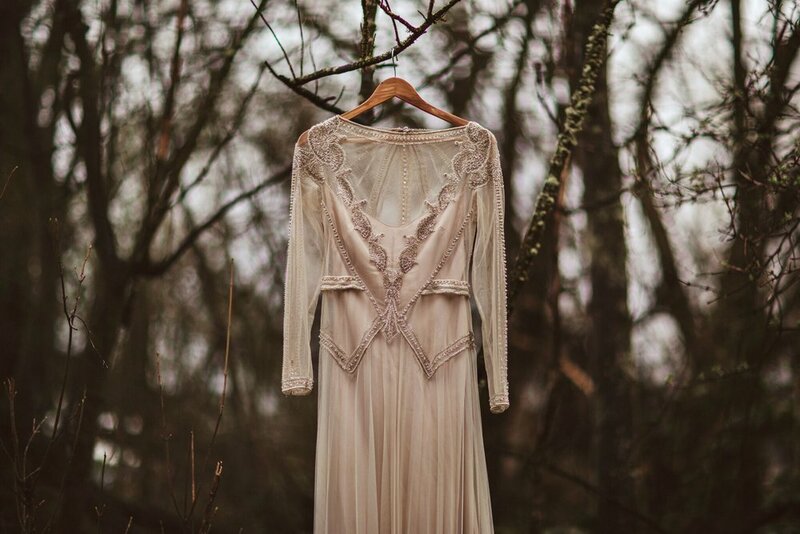 The Lovers Elopement styled shoot was inspired by this poem, so it was imperative that we could relay the emotions of the poem and to do this we found a gorgeous couple that were willing to brave the icy cold rain and wind. Taken high up into the mountains amongst the clouds, we wanted to capture the essence of just being married and climbing that first ridge line together as man and wife. We created an elegant old world feel with the styling that made us feel like we were in the Scottish highlands. 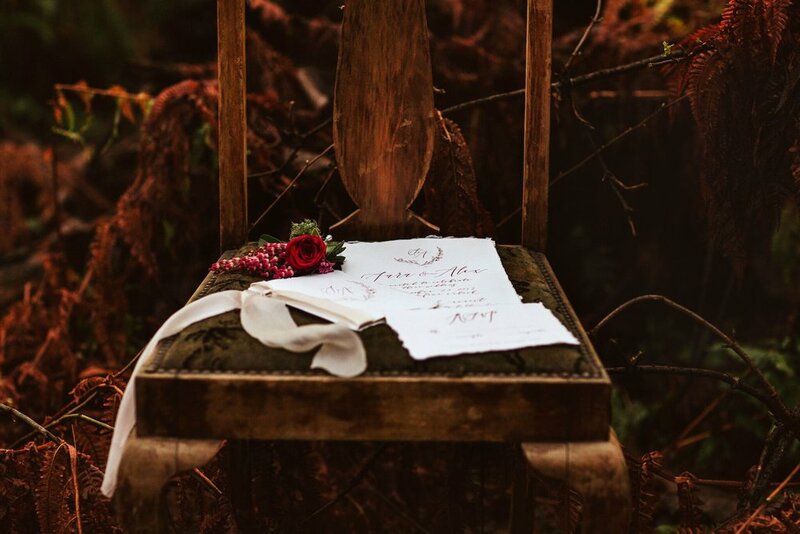 A wonderful team of wedding industry creatives helped create this look which was shot up in the hills in Queenstown, New Zealand.